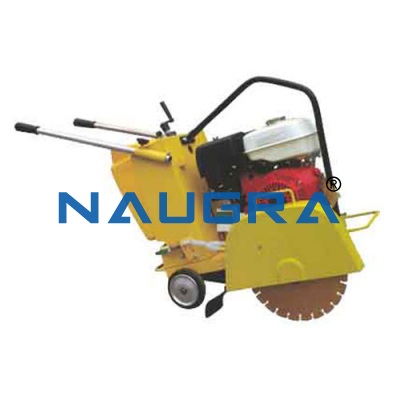 Portable Core Cutting Drilling Machine Petrol Driven. 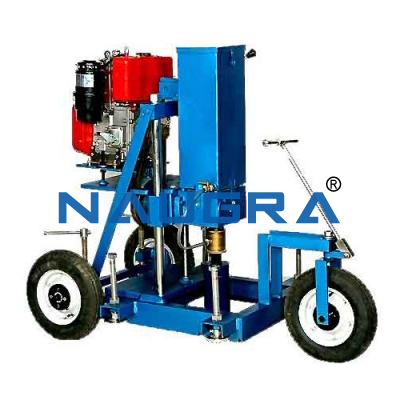 Specification: : Compact and portable core drilling machine is designed to cut cores up to 200 mm diameter from concrete, asphalt and similar hard construction materials. 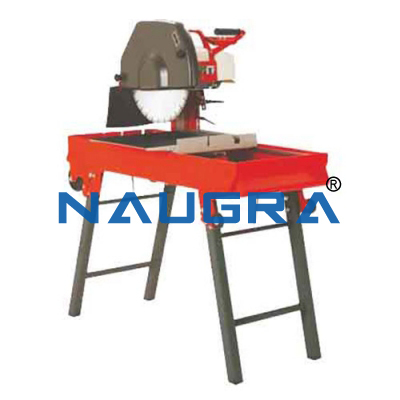 The machine comprises a vertical support column which carries the drill head/motor assembly. The motor assembly comprises a 6.5 hp petrol engine. A ball screw mechanism enables close control of the drilling pressure and rapid return when drilling is completed. A water spraying assembly is mounted on the machine. 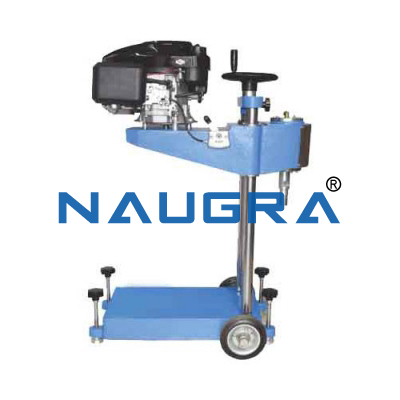 The complete assembly is supplied on a rigid wheel mounted metal base frame with leveling and fixing facility during the operation. 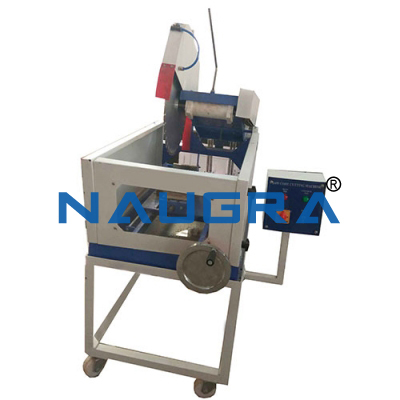 Other Related Teaching Lab Products, Scientific Instruments and Educational Equipments like Portable Core Cutting Drilling Machine Petrol Driven. . .